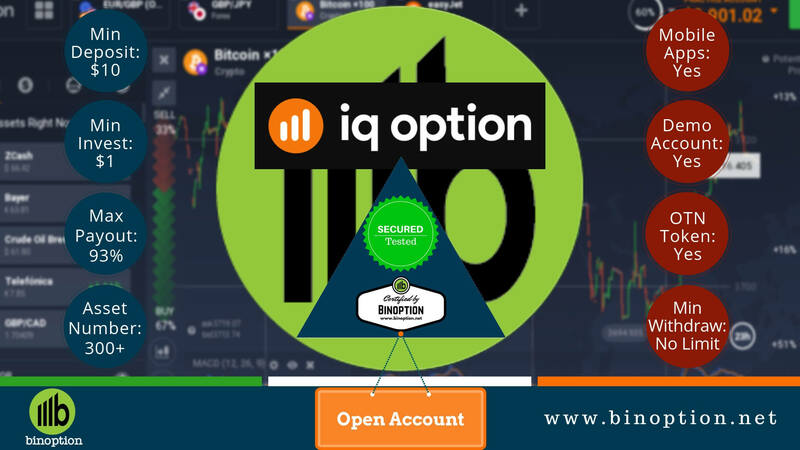 Being a beginners in binary options trading many has doubt, does the transaction require huge investment or a budget investment is sufficient. 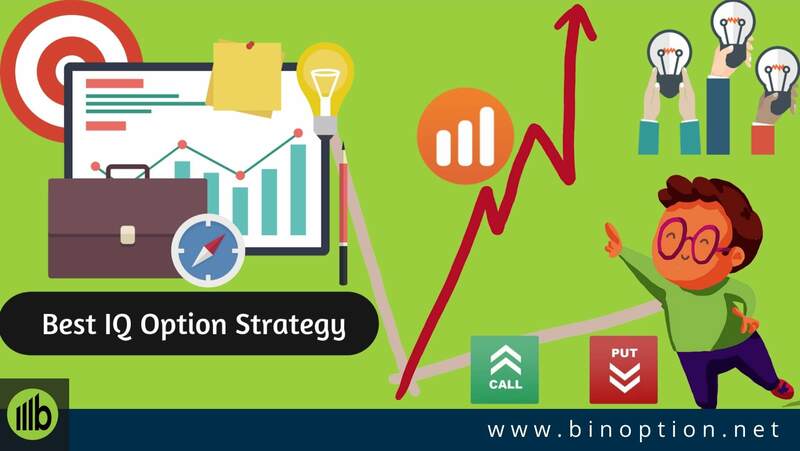 Binary option trading can definitely be traded with low budget however it depends on the broker you choose. If you go for a broker that requires a maximum $100 per week, it will work out cheaper and fair returns can be expected. On the other side if investment is not an issue for you, you can try trading up to $500 dollar per day. Knowing when to trade is one important thing and along with that trader should take the decision of which asset to trade. Very rarely all traders will be comfortable with all assets, most of them will have a certain set of assets that fit their trading style and will accordingly stick to the same. Being beginner to trades, it is advisable to try all assets to understand which ones are working and which don’t. Also the financial market is actually open on Monday to Friday but some Middle Eastern markets such as Tel Aviv 25 and Dubai will operate on weekends as Sunday is a working day for them. Also if you wish to trade Middle Eastern assets, check with your broker before registering as not all brokers offer assets of this type. Most traders prefer trading in Middle Eastern market as they will be busy on the weekday, thus weekend financial markets like this will be very helpful. Also brokers are offering VIP accounts for customers, most it is not a clever move if you decide to pick that when you are new and looking to trade win low budget. Spending $5000 or more for just some additional features will be foolishness especially when you are new and are yet to find out how things works and what is working well and what not. Know more about Weekend Effect on financial market. As a beginner, it is very crucial to check and understand if there is any risk involved in the transactions that you are executing. One single wrong move can crash down all your plans and will lead to losing your money. Do not customize your trading activities too much; this will lead to one small touch and too many complications. 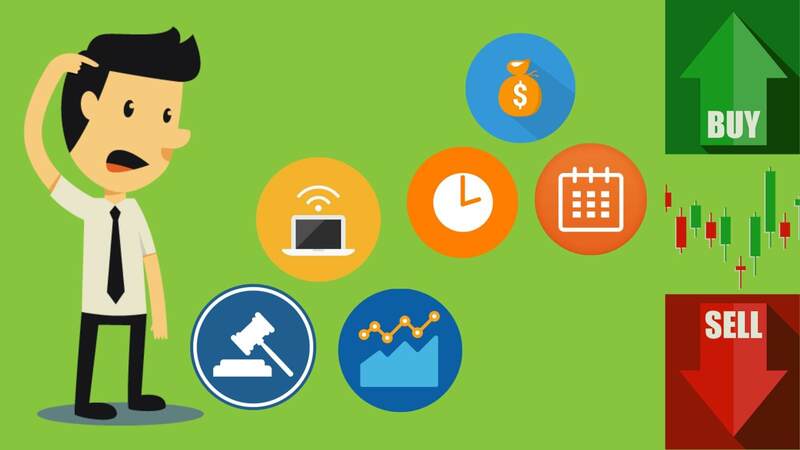 If you customize your setting in a very complicated way, in case of any issues resolving it will be a tough task not just for your but for the customer support providers. Also you can read Things to Keep in Mind before Executing Your First Trade. 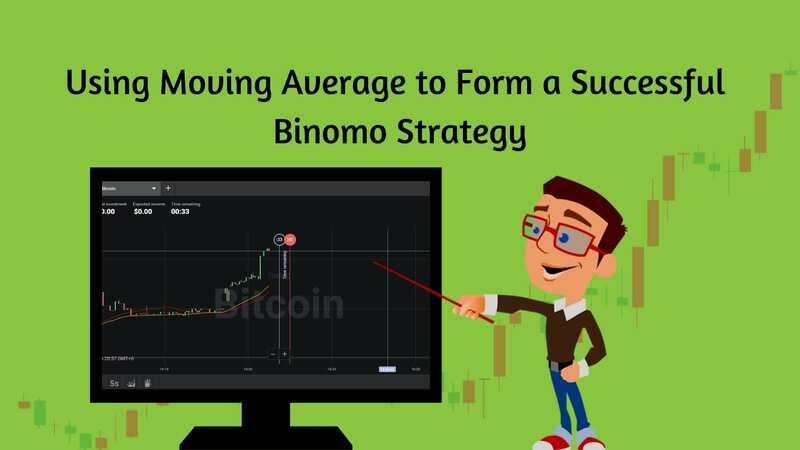 Once you a set of technical and fundamental strategies, try to link it with trading assets of different types and test these before applying on live trades. This way you can check which techniques work well on which asset. The next big thing in a binary option traders mind will be how to find a good binary option robot? 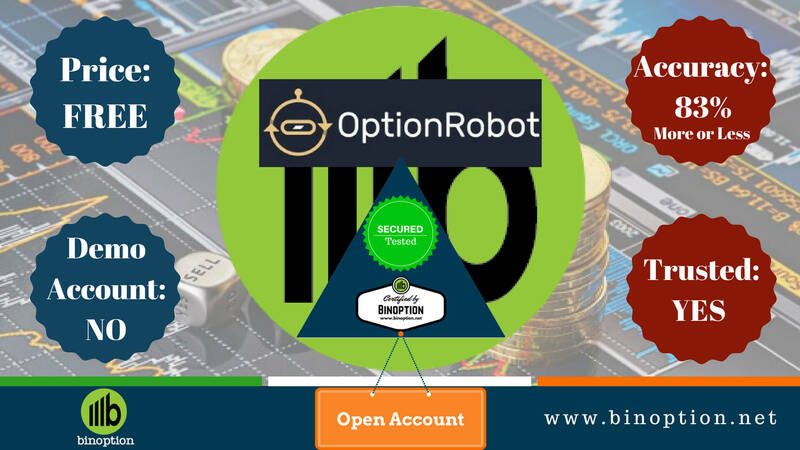 Getting binary option robot is not tough but finding the best one from the list of available ones is a tough task. 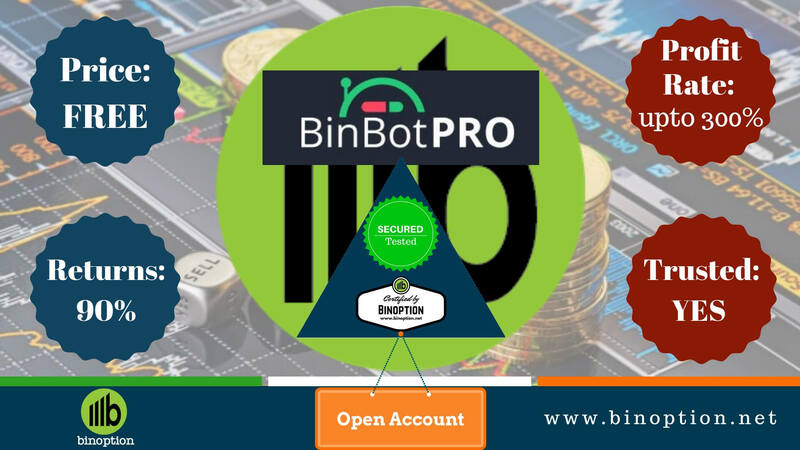 Check our binary options robots page which robots are reliable. 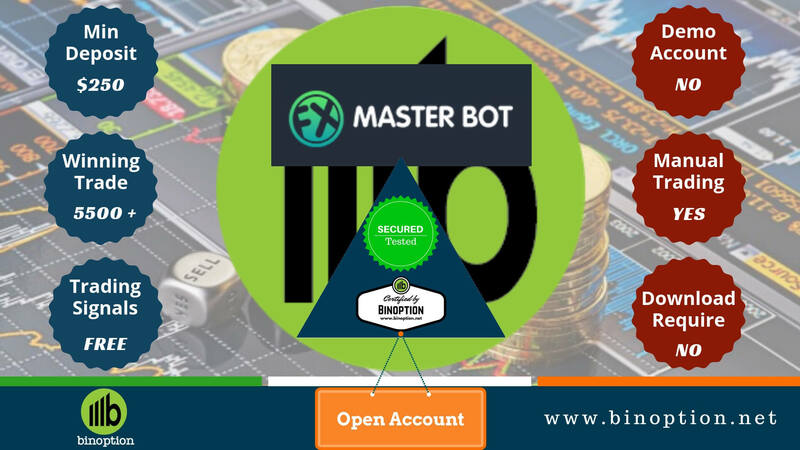 Also it is not very helpful to check online the best binary options robots, what might seem best and useful for some traders might not work well for your trading strategies. It is not surprising to see robots offers 90% accuracy and 90% results. 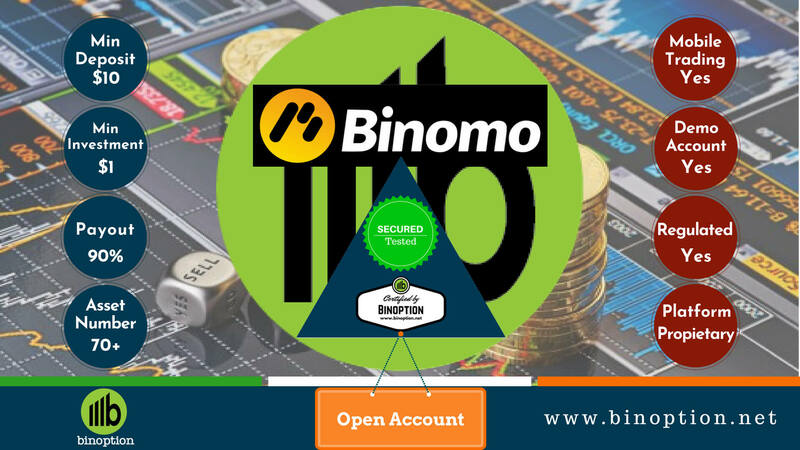 They actually do offer returns and information with this accuracy rate as they work on the basis of statistics, trend graphs and market analysis. Though different brokers offer different features with various results, it is possible to get close to 100% with the help of robots. When you have a chance to choose brokers make use of the same for the utmost advantage. Some trading platforms will randomly assign brokers to each trader. In this case you will be helpless but when it comes to choice look for licensed, reputed and regulated ones. It’s not always about the features, but do check for the legitimacy of the same. Do not invest your money a broker unless you have gone through their settings, features, customer reviews and ratings. Yes, traders have option to customize robots as per their requirement. Robots will work automatically but where are the controls? Ensure that the robots you choose works on any given set of instructions. Do not over customize it that it can start trading by itself. Have some amount of control yourself as you definitely don’t want your hard earned money to be used as a trial and error to make money. It is also true that there are a lot of guides and tips offered by others but before considered compare and validate. 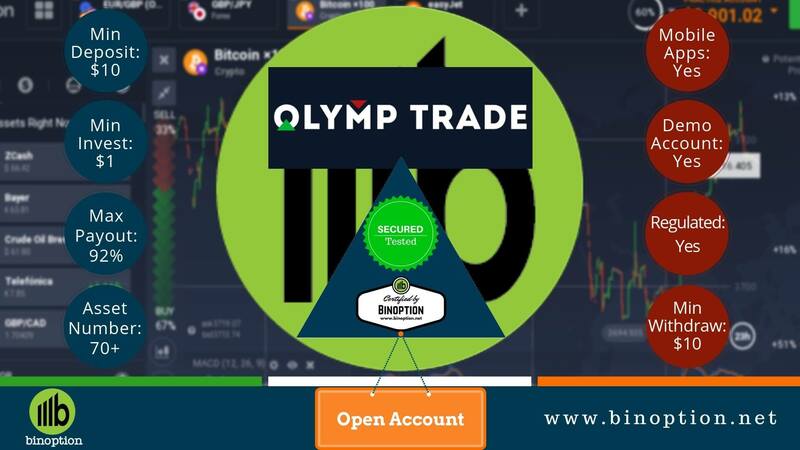 They may just have the same information of what everyone is offering, while we have an expert team who conducts studies on various aspects before sharing it as guiding steps for any user of binary option trading. Irrespective how best your trading strategy is there is some amount of role for luck. It’s more like a hit or miss situation. Only if luck and logic favors the market will move as per your expectations thus making money will be like a cake walk. But on the other hand if luck takes a toss on your trading activities, it will not make any profits and will also lead to losing your money. Look out for scam platforms and avoid any tips or advice from their end. You deserve nothing less than the best, thus make sure the information that is offered is 100% reliable and legit. Most of the tips and strategies in this article is straight from the expert team and experienced traders. There are tons of platforms, systems, strategies that are sold in the market, but it is up to each trader to pick the most reliable ones out of all that is made available. 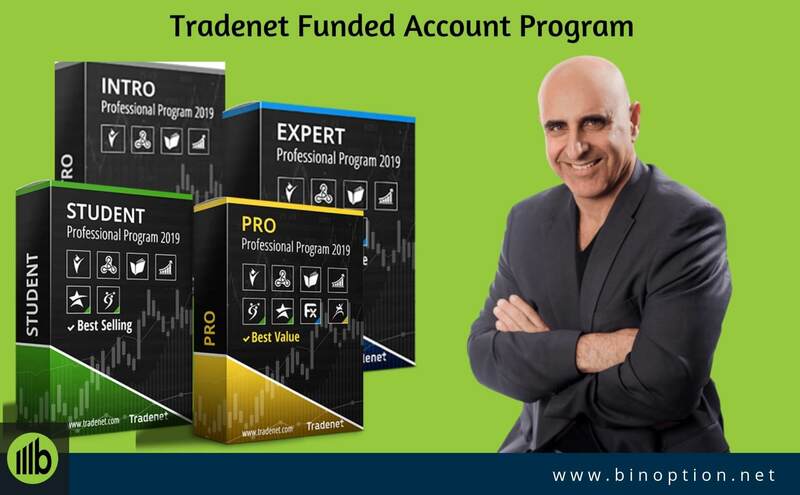 There are number of threads of topics within binary option trading. Don’t get lost within the information, and keep yourself updated about that information that is very essential from time to time.